If we heard an announcement four months ago, nobody would be able to convince us that it wasn't an April Fool's joke. Google as we know it will no longer exist. Larry Page and Sergey Brin are creating a new umbrella structure called Alphabet, which will include Google and other separate companies. What will this mean for the tech industry? Alphabet (https://abc.xyz/) is a collection of companies, the largest of which is Google. Sergey Brin is its President, and Larry Page is the CEO. Sundar Pichai, the Senior Vice President of Google, will become the Google CEO in this new corporate structure. The announcement was made on the Official Google blog on August 10, by Larry Page. Alphabet Inc. is also replacing Google Inc. as the publicly-traded entity. All Google shares will automatically convert into the same number of shares of Alphabet, and Google will become a wholly-owned subsidiary of Alphabet. Both of the classes of shares will continue to trade on Nasdaq as GOOGL and GOOG. Of course, Google won't disappear as a name, and it won't be replaced as a search engine. 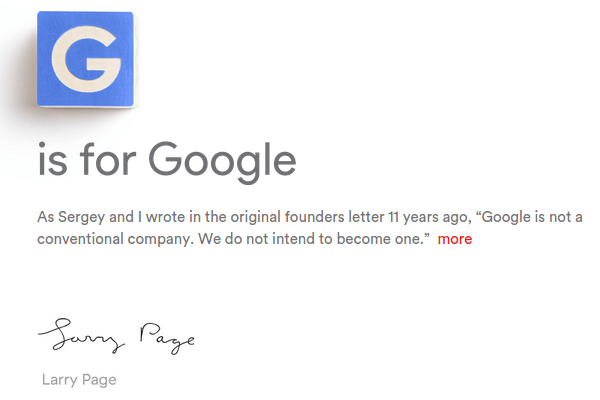 The reorganization from Google to Alphabet will not affect us, as Google users, at all. We will still be using the same Google services - Search, Gmail, Chrome, Android, AdSense, AdWords, YouTube, Blogger, etc. - as always. To most people, Google was a "search company". It even became a verb, synonym to "web search": Let me google that for you. But, as we very well know, Google as a company did many more things beyond search. Like Page mentions on the announcement "We did a lot of things that seemed crazy at the time". Things like Google Maps, YouTube, Chrome, and Android that today have more than a billion users. Most successful companies keep doing the same thing they always did, with small changes. Google never remained in its comfort zone, and would always try and branch out, even in fields the company had no former experience. Chrome was an immense success in the browser market. Google+ wasn't so much among Social Networks. 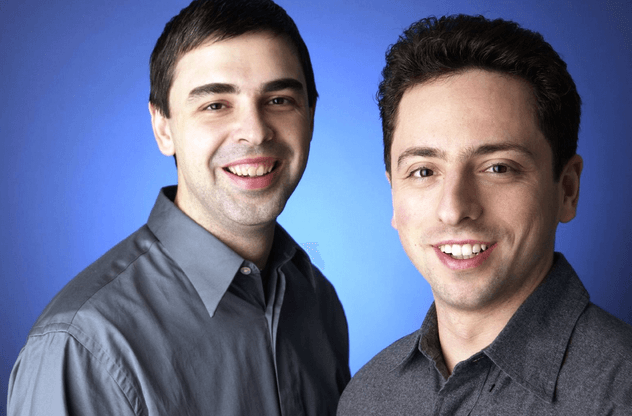 Alphabet will allow Larry Page and Sergey Brin to explore fields that are well beyond the main Internet products. Life Sciences is working on glucose-sensing contact lenses for diabetics. Calico is focused on longevity. 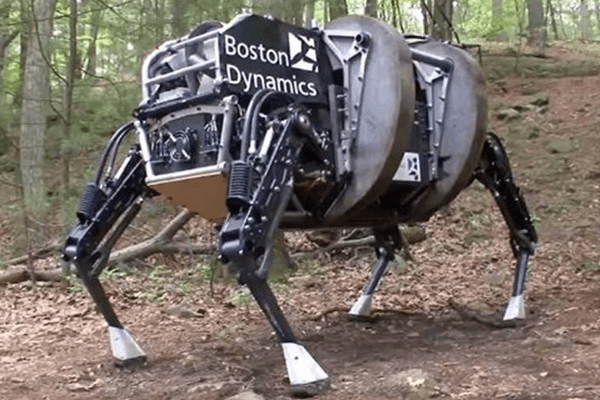 Boston Dynamics is creating robots for the (future) military. Wing is creating a drone-based delivery service. Alphabet will be able to move faster and smarter, taking greater risks, and without any failures affecting Google and the other Alphabet businesses. Alphabet will also include the Ventures and Capital investment branches of former Google, which Page and Brin are "stoked" to grow even more. At the same time, Sundar Pichai as the new Google CEO will be able to focus entirely on Google and Google's products. He will be able to drive greater innovation for the search engine and services such as Google Photos and Google Now. At the end of the day, the vast majority of Alphabet's income will come from Google's targeted advertising, and the profits will be still funneled into new ideas and projects that many not ever turn a profit. Only this time, when a venture fails, Google won't look bad. This is probably the most important technological announcement of the year, if not of the decade. The changes that it will inspire are impossible to predict. But they will probably be exciting. What is your take about Alphabet? Leave us a comment.